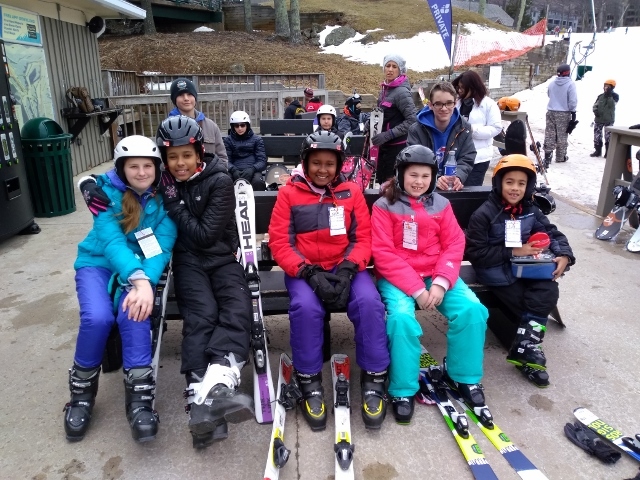 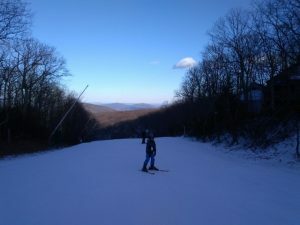 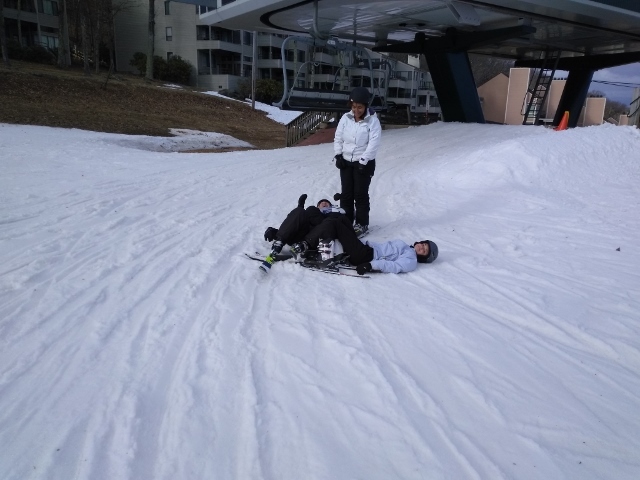 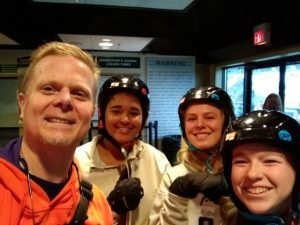 Desmond T. Doss Christian Academy had another great season at Wintergreen Ski Resort. 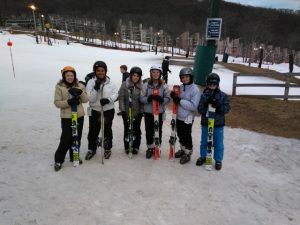 This was our 19th year of participating in Wintergreen’s Ski Program. Over those years hundreds of students have learned how to ski or snowboard and still enjoy it to this day. 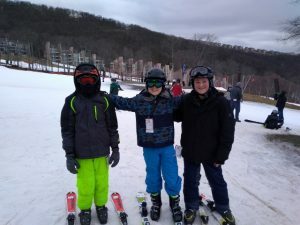 Many great memories have been made there!